Acupuncture, one of the primary treatment therapies in Chinese medicine, is used to restore balance to the physiological systems of the body and promote health. 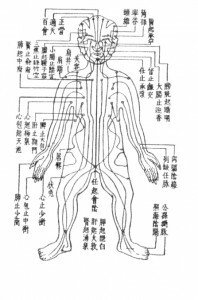 I came to study acupuncture because of my interest in Chinese herbology. Fortunately, I found acupuncture to be as compelling and intriguing as the herbal medicine. These are some of the advanced training programs I’ve taken after receiving my Master’s degree in Acupuncture. Acupuncture is more than just needles. The Chinese word for acupuncture consists of two characters – needle plus moxibustion. The English word, acupuncture, has lost half the original meaning of the term. Acupuncture is stimulation of therapeutic points, or areas, on the body. The stimulation may be with needles, but other types of stimulation are equally therapeutic (heat, touch, pellets, magnets, light). Effective treatment balances the channel and organ systems of the body. 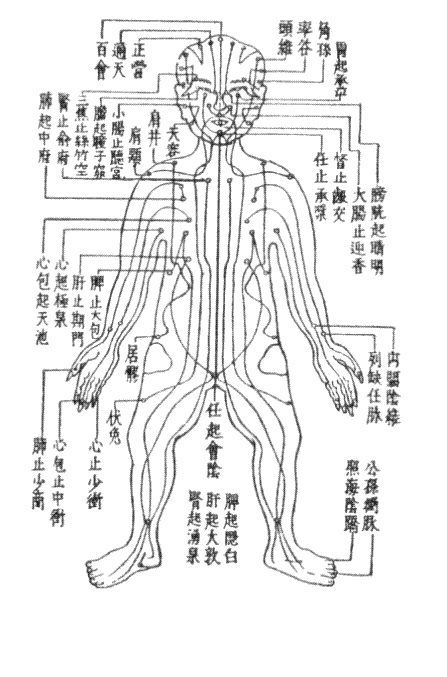 This is both the beauty and complexity of acupuncture treatment. Although our technologically advanced and fast-paced culture neglects holism, we are more than just the sum of our parts. Physical issues often affect our emotions, and emotional issues affect our physical condition. 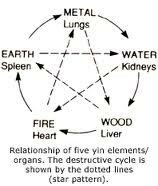 Chinese medicine does not separate the physical from the emotional and spiritual. Treatment of the physical body will also treat the emotions. Did you know that there are different styles of acupuncture? All styles are based on the same Chinese medical theory. They vary in how the theory is interpreted and applied through different techniques. Discussion of the patient’s condition and health history. Diagnostic Examination: Palpation (touching) of the pulse, examination of the tongue, and palpation of the abdomen. 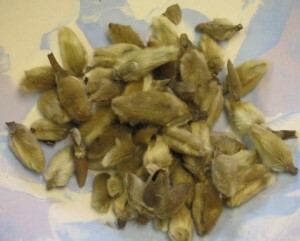 Treatment: The use of sterilized single-use needles, moxibustion, cupping, massage and herbs. Dimensions: Thin, about three times the width of a single hair. The needles are solid (they cannot be used for injections). Sensation: Insertion is generally painless, while sometimes a slight pinch may be felt. Once the needles are inserted, one may feel mild tingling, heaviness, warmth, or numbness at the local area. Safety: Only sterilized disposable needles are used.